When we think about fashion, we think about models. Great Kate Moss, for example. This time, we’re not going to write about her, but her little sister. 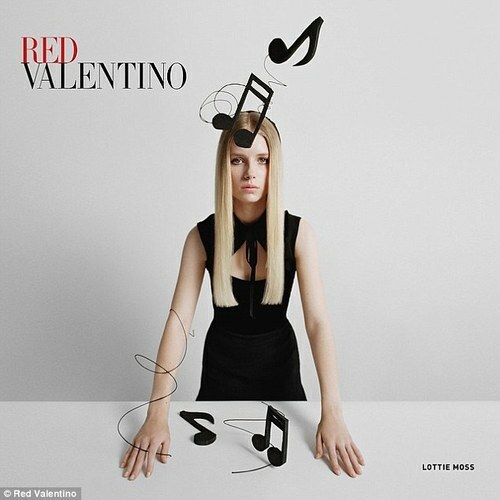 Lottie Moss is 16 and has just launched a campaign for Red Valentino. Since 2011 Lottie is signed to Storm Model Management, the same agency that years ago promoted Kate. 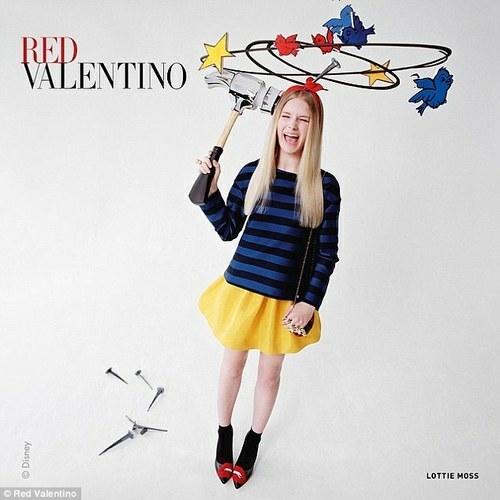 She already worked for Calvin Klein Jeans and appeared in Teen Vogue, but Red Valentino is her first big campaign. 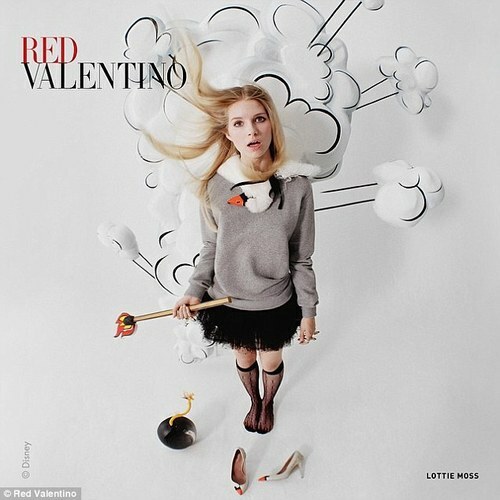 Cartoon-themed shots for the fall-winter 2014 campaign were taken by Tim Walker. Is that going to be a big “BANG!” in young Moss career? We’ll see.